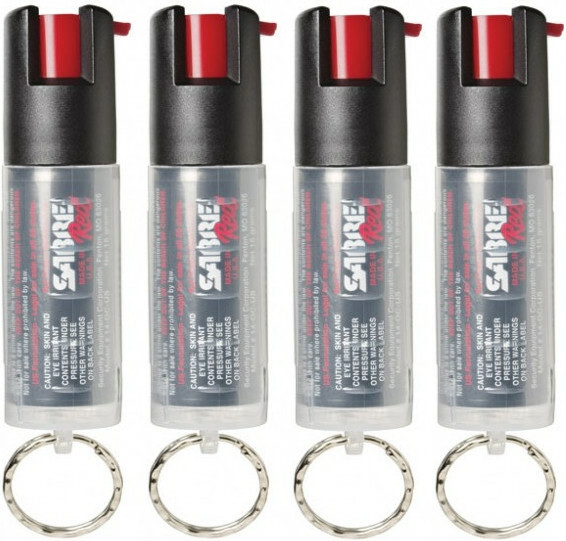 Compact and economical, this key ring pepper spray model gives you protection against multiple threats and at a safe distance. 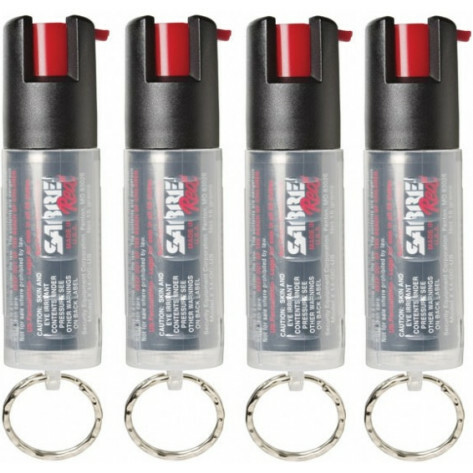 The key ring makes the spray easily accessible, ready for use at a moment's notice! Sold in a pack of 4. 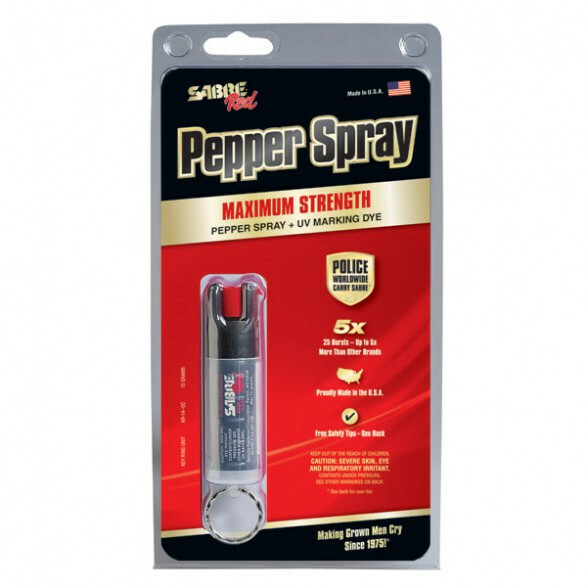 We strive to produce the most effective pepper sprays and personal safety products that will help protect you in the moments you really need them. From the time the red peppers get to our factory in the form of concentrate, to the time they enter your hand in our award-winning packaging - they're put to the test! Each batch of pepper spray and pepper gel is tested in our exclusive High Performance Liquid Chromotography Laboratory - nothing leaves our factory unless it meets our high standards! Once the formulas are mixed, each unit takes a bath - literally! The water baths ensure our products are sealed tightly to prevent leakage. But we're also concerned with making sure our products, while extremely effective, are compatible with the law and government regulations. SABRE is ISO Certified, and an EPA and Health Canada certified establishment - our bear and dog sprays provide you protection in a humane way. We want you to know that we take pride in producing only the best for our customers. Continue reading to learn more about how the SABRE team works together to make this possible. Our pepper sprays are backed by our exclusive HPLC (High Performance Liquid Chromatography) Guarantee which eliminates the 30% failure rates of pepper sprays. Our in-house testing facility allows us to eliminate heat failures due to inconsistent batches. The University of Utah's extensive OC (Oleoresin Capsicum) test results appearing in the Journal of Forensive Sciences reported that pepper sprays have been proven to fail 30% of the time because of inconsistent heat levels. To test for leakage, we submerge all production units in a hot water bath. 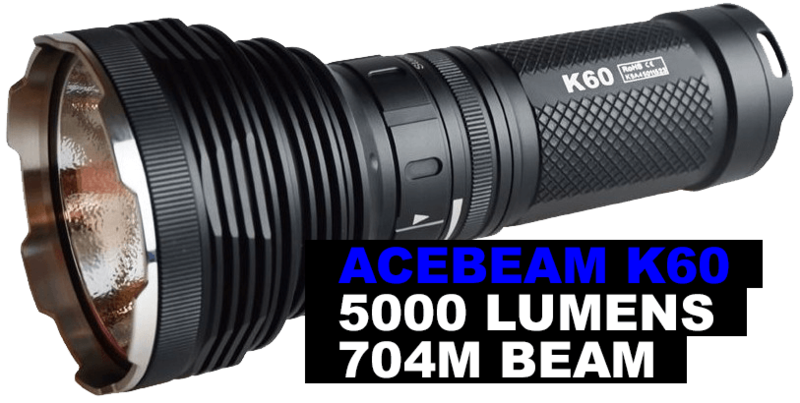 The thermo-regulated 120° F water increases the canister pressure to 5x the operating pressure. The production units are observed in this bath for five minutes, which is sufficient time to detect canisters susceptible to leak due to component failure. 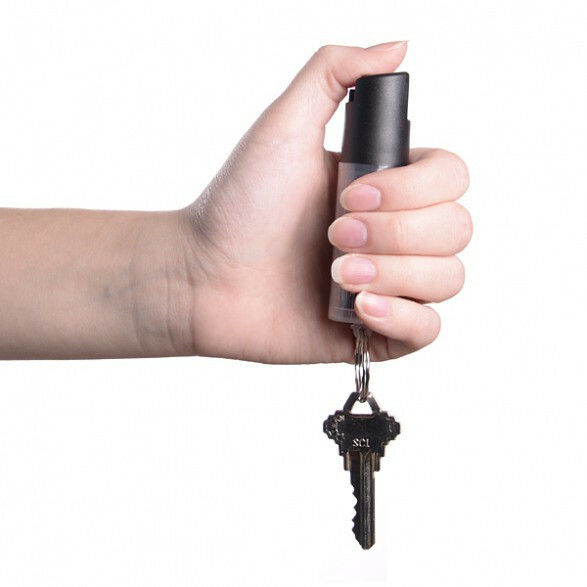 One of the most commonly asked questions is, is it ever too hot or too cold for my pepper spray to function properly? SABRE runs our products through rigorous testing. We test fire our pepper sprays and gels after they've been exposed to extreme temperatures.